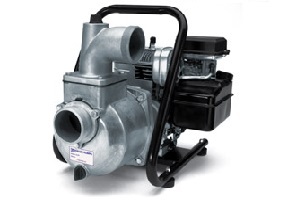 Goulds GT IRRI-GATOR, Goulds Primeline SP, and Gasoline Powered Contractor Pumps FEATURES ➀ Self-Priming Design: Once pump is initially primed, filled with water, it will reprime when the water level rises above the end of the suction pipe. Powered for Continuous Operation: Pump ratings are within the motor manufacturerï¿½s recommended working limits. Can be operated continuously without damage. Mechanical Seal: Carbon/ceramic faces, BUNA elastomers. 300 series stainless steel metal parts. 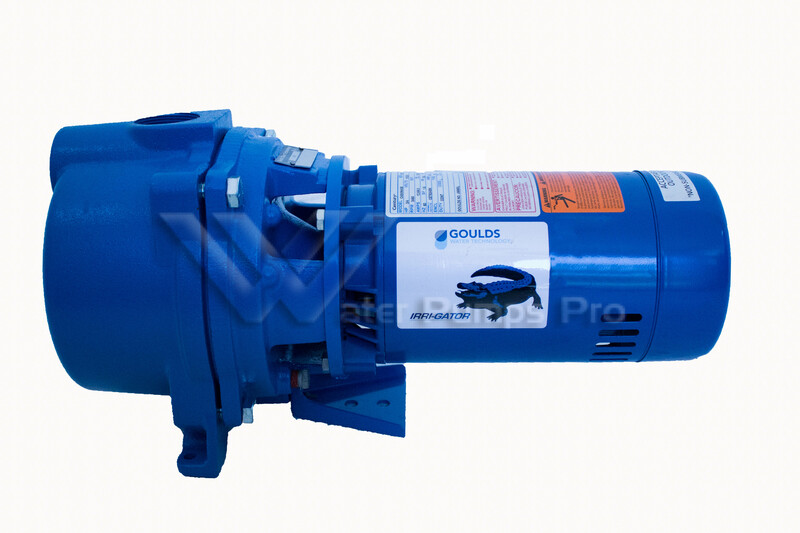 Pump design prevents the seal from running dry.